We would like to take this opportunity to wish all our customers a very Happy Easter! Please note that we will be closed for the Bank Holiday weekend on Friday 30th March and will be open as usual from 9am on Tuesday 3rd April. We had a fantastic time at the Classic Car & Restoration Show which took place at the NEC from Friday 23rd – Sunday 25th March. DMG were located right next to the Workshop in Hall 4 and we hope that many of you were able to attend the event and visit us. 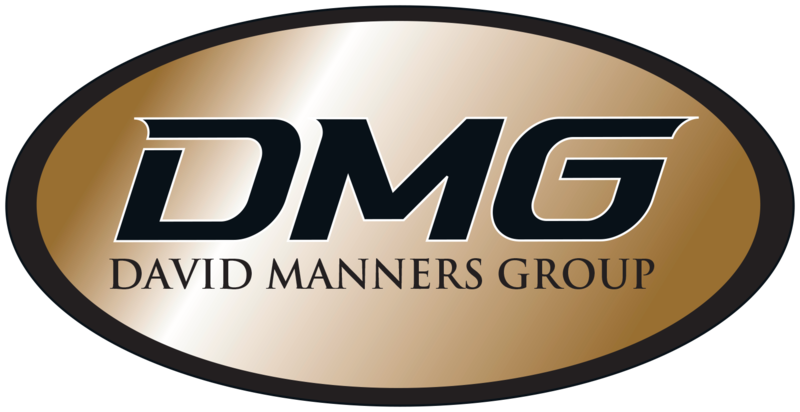 The event was a great success and we had the chance to meet many of our customers and classic car enthusiasts.Thank you to our sales team who did a great job in representing DMG at the event. Here are just some of the many highlights from the show. It’s almost time for the Classic Car & Restoration Show 2018! We are busily setting up our stand at the NEC Restoration Show and can’t wait to see lots of you over the weekend! If you’re visiting the show then be sure to stop our stand and say hello – we are situated in Hall 4 next to The Workshop! WIN two tickets to the Classic Car & Restoration Show at the NEC! **COMPETITION TIME** WIN two tickets to the Classic Car & Restoration Show at the NEC! All you have to do is send us a photo of your own classic for us to display on our stand at the NEC. This will automatically enter you into a draw to win two tickets to the event on Friday 23rd March! We will feature every car picture that is sent to us but we will select just one lucky person at random to win the tickets to the show! Entries must be submitted on or before Tuesday 20th March as the winner will be announced on Wednesday morning. ** To protect your privacy all registration plates will be removed before images are displayed at the event. Join us at the 2018 Classic Car & Restoration Show! We will be attending the Classic Car & Restoration Show taking place at the NEC in a couple of weeks. We hope you can join us! Today we had the pleasure of visiting Thimblemill Library, just down the road from DMG, where David Manners presented the Friends of Thimblemill Library with a cheque to help support the upkeep and running of this integral community. Celebrating International Women’s Day at DMG! Today is International Women’s Day! So here at DMG we are celebrating the successes we have seen over the past few years with Kate Manners at the helm as our Managing Director. “I got the job at DMG because my Dad owned the business but I’ve risen through the ranks because I am good enough to do so and capable of running the Company. In too many countries I wouldn’t have even been given the opportunity to join a business, family or otherwise, never mind lead one. In our own country the disparity of pay between men and women has become well publicised and this makes us no better than those countries where women aren’t even allowed to get an education.